Launching a new business or brand, or looking to scale up? We've launched Retailer Ready to provide small businesses with everything required to make their brand look fantastic. From marketing support to packaging design and fulfilment. Click the image to find out more! The team has a lot of experience working with seafood companies and brands, many of which are based in the Humber region. 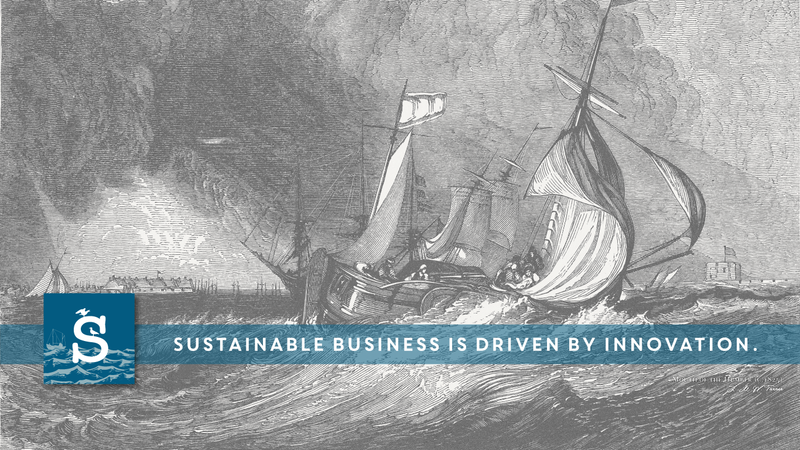 As a business we are launching a campaign to help boost the Humber region with a specific focus on the seafood industry. Find out more on our social channels and Insights. 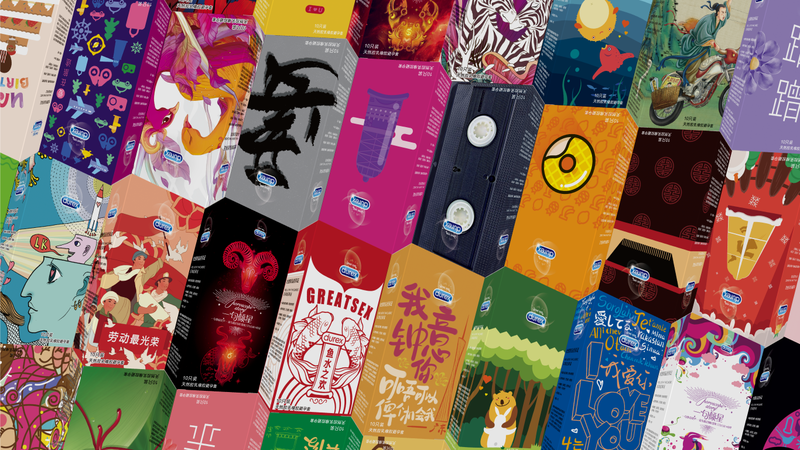 Sharp Iris has worked with RB in China to create, manufacture and deliver personalised Durex products, sold via ecommerce. Personalisation is a concept with massive potential for brands of all sizes and types. Sharp Iris has the capability to personalise products, packaging and experiences. 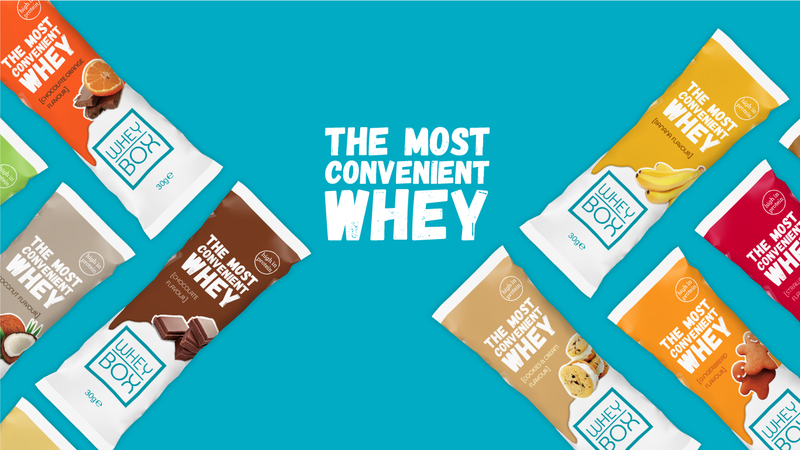 A fantastic subscription brand launched by 4 best mates who are experts in sports, fitness and training. The Sharp Iris team helped to develop the brand by designing and producing the packaging for Whey Box. Sharp Iris has worked with Mackie's on many different projects. 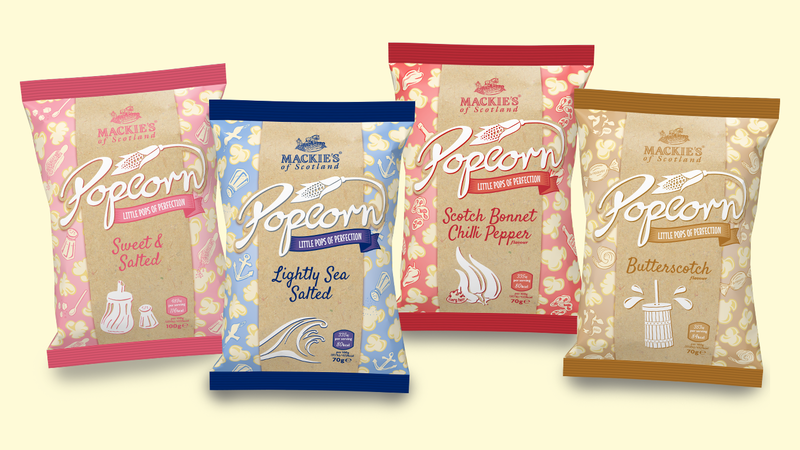 Mackie's has launched a new range of luxury popcorn. Following market research, the creative team designed and artworked packaging for the popcorn, preparing the files for print. Northcoast has a wide selection of seafood products. 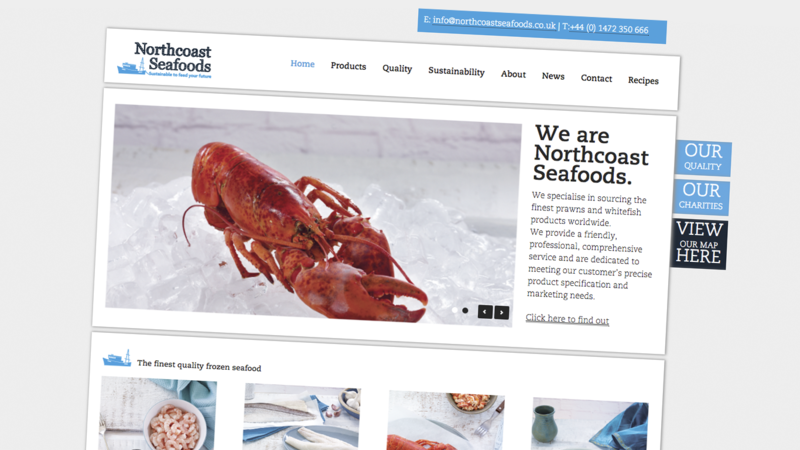 Northcoast is a local client that we have worked with on various projects including web design and packaging design. 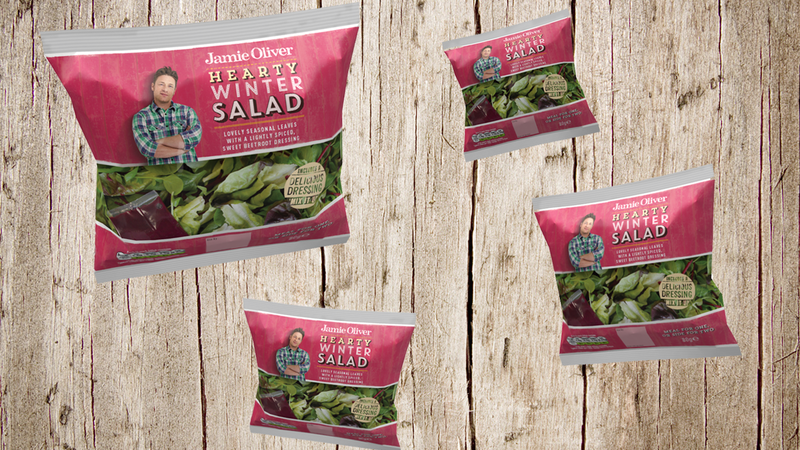 The Jamie Oliver brand has recently launched a range of bagged salads. Sharp Iris designed the packaging and prepared the files for print. 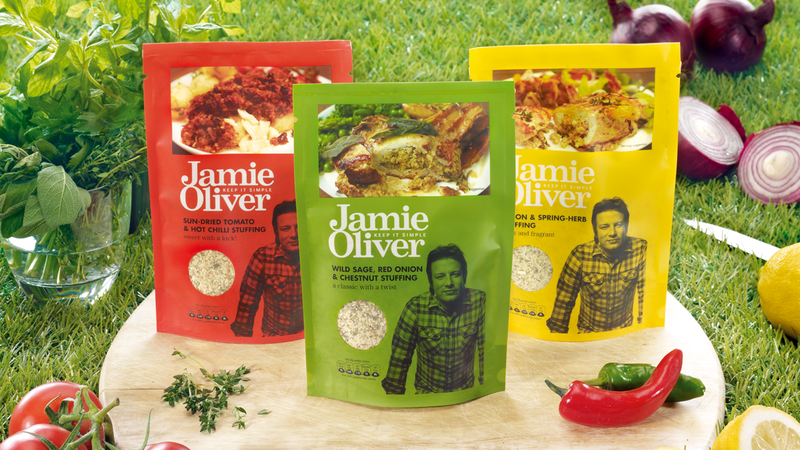 The Jamie Oliver brand team has worked with Sharp Iris to create packaging for a range of rubs and stuffing mixes. The packaging is vibrant and the pouch format works well to keep the product fresh and well presented. 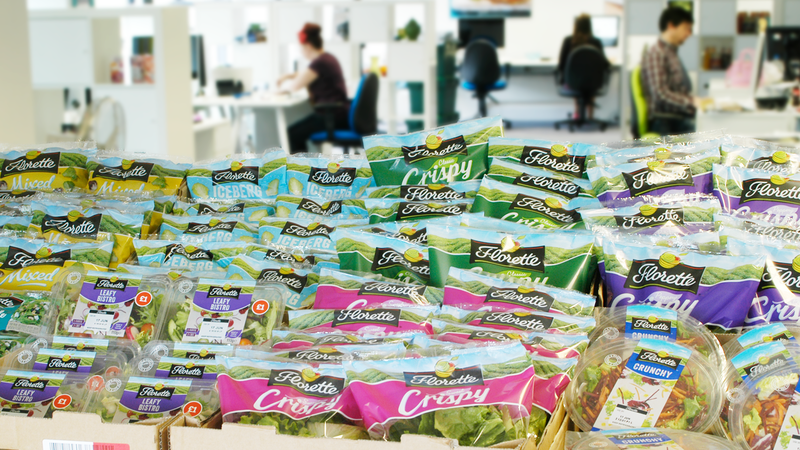 The Sharp Iris team has worked with Florette on a number of different products, ranges and launches. Recently the team launched a new range of bagged and bowl salads, designing the packaging and preparing the files to print. The Sharp Iris team work with clients in various global markets. 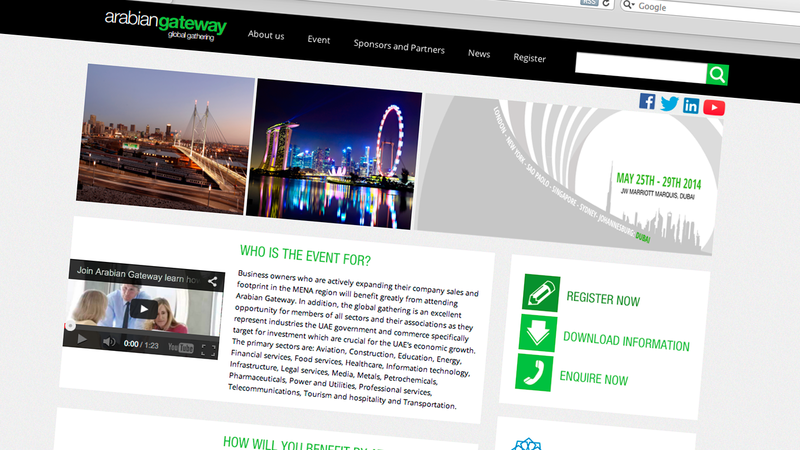 Recently the team built an online event management platform for Arabian Gateway, a professional network based in UAE. Yas Mall is a the key shopping destination in Abu Dhabi. In preparation for the launch of the shopping mall Sharp Iris built an interactive platform to communicate with consumers and visitors to the mall. 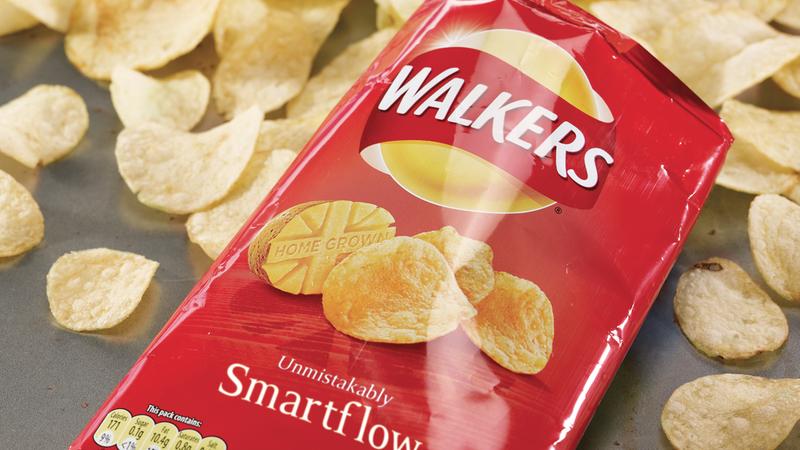 Sharp Iris worked with Walkers to create personalised crisp bags for consumer competition winners, using Smartflow linked with digital print. Reckitt Benckiser is a client that provides the team with a diverse mix of projects. Here's a project that required the Sharp Iris team to get creative to assist in communications. The Sharp Iris has worked with Hider to create new creative marketing and design concepts. 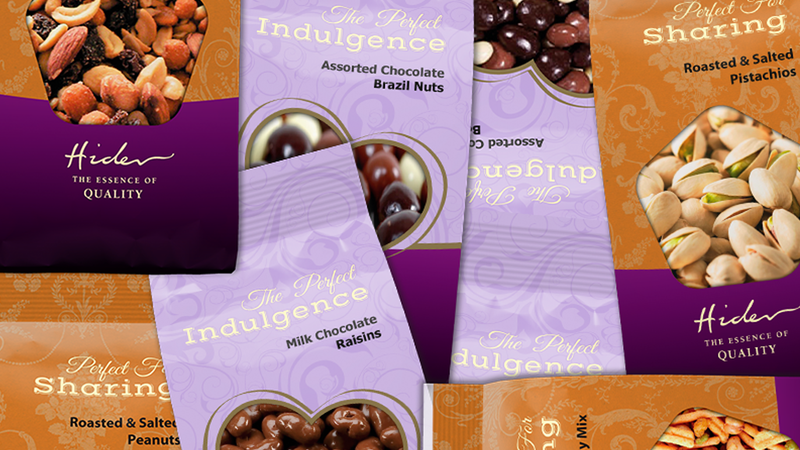 A concept that was delivered to market included a mixed range of luxury confectionery and snacks. Delicious Alchemy are a fantastic niche brand that has seen huge growth quickly. The brand specialises in gluten free products. 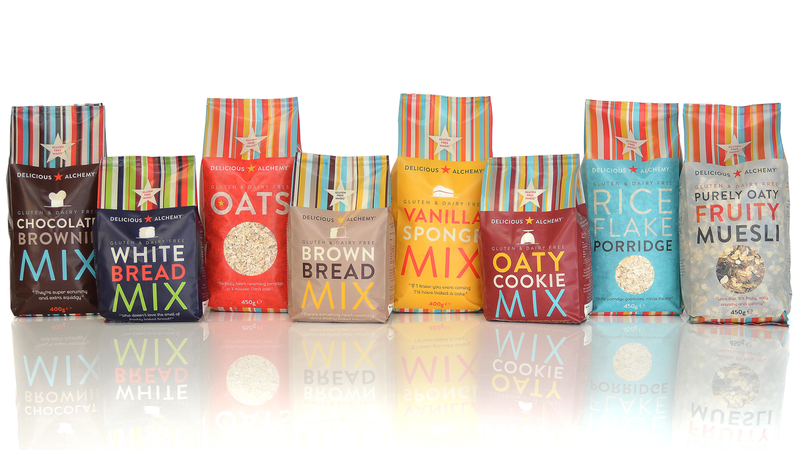 The team has worked with Delicious Alchemy to create packaging for their range of products. 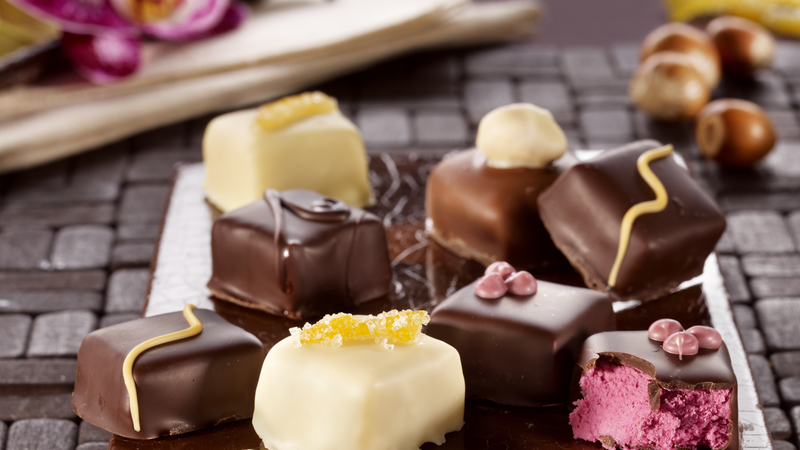 Sciolti are a premium confectionery brand that specialise in artisanal chocolates. The Sharp Iris team has developed a range of marketing materials following a food styled, photography shoot that featured chocolates and icecream. 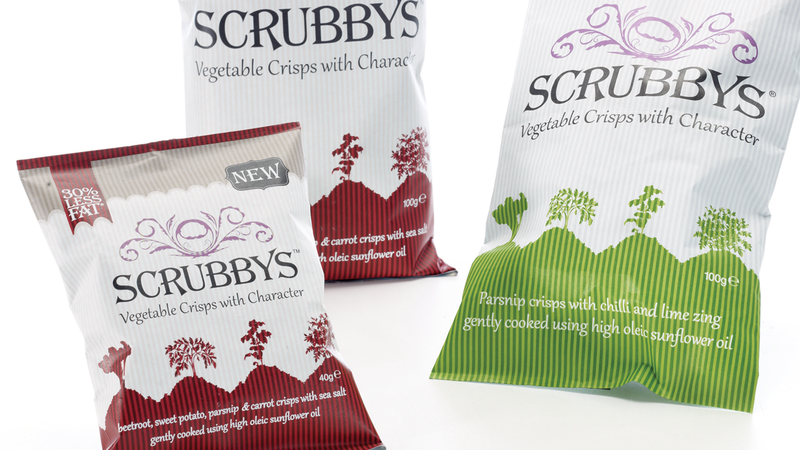 Scrubbys is a range of vegetable crisps. 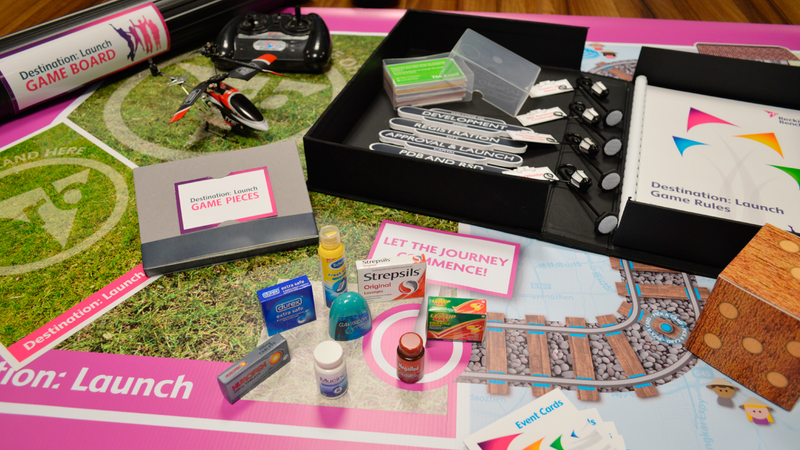 Sharp Iris worked with the Scrubbys team to produce the packaging for the product range. 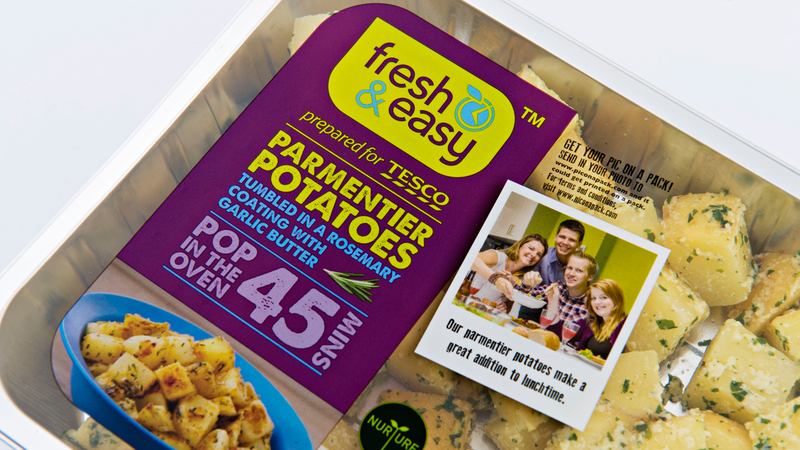 Tesco were the first major UK retailer to experiment with personalised, digitally printed packaging for potatoes. The Sharp Iris team developed a concept that enabled Parmentier Potatoes to be personalised in a social media friendly style. The packs featured images of consumers enjoying the product, posted to an online platform. Personalisation powered by Smartflow linked to digital print. The Sharp Iris team work with clients in various parts of the world. 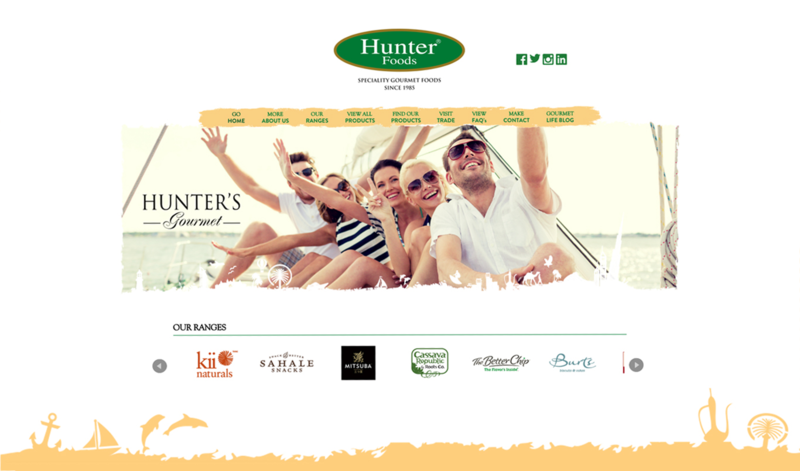 The Hunter Foods website was relaunched with a completely new look. The site features a complex product guide and informative blog. The Sharp Iris team design, build and deliver creative digital solutions. The business has a heritage of packaging design and production. We have evolved to be a solution provider, focused on linking digital with real-world products and packaging, to create new ways for brands to engage consumers. The Sharp Iris team work with a varied range of clients and partners. We are involved in a diverse mix of projects that utilise our skills and experience. Sharp Iris is part of the Ultimate Group, a business focused on packaging innovation. The Sharp Iris team are the creative, marketing team for the group and clients looking to evolve their digital marketing and packaging strategies. We can help to build your understanding of digital marketing, design and production. Build an integrated creative design, marketing and production workflow to increase consumer engagement, build brand-love and drive sales. Encourage consumers to digitally interact with your brand using packaging and connected digital applications. Together we can make creative ideas a reality by building a workflow that can deliver imaginative campaigns to your customers. Our systems can completely manage your workflow, streamlining a number of processes involved in packaging creation, enabling creativity and scalability. By working digitally there is increased flexibility; marketing is more of an open playing field. We can enable instant communication and reactive marketing based on direct consumer interactions.